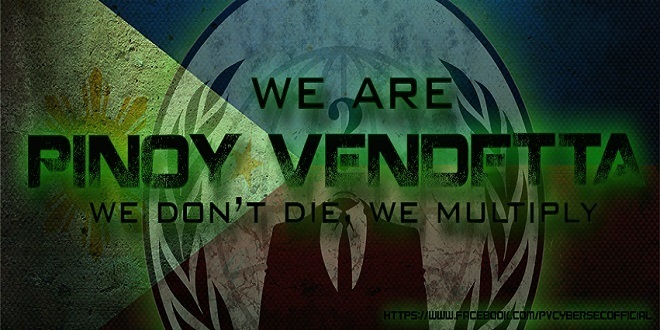 Home / Info Sec / Is the Pinoy Vendetta forum Hacked? 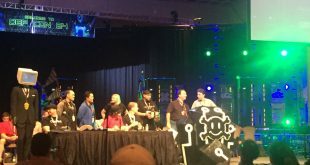 Pinoy Vendetta is hitting the headlines in the underground world of Filipino Computer enthusiasts. After its founder allegedly left the crew, here comes another issue. Several minutes ago, previous Pinoy Vendetta root forum administrator “Mizuki” informed me through Facebook that the forum is being somewhat defaced. 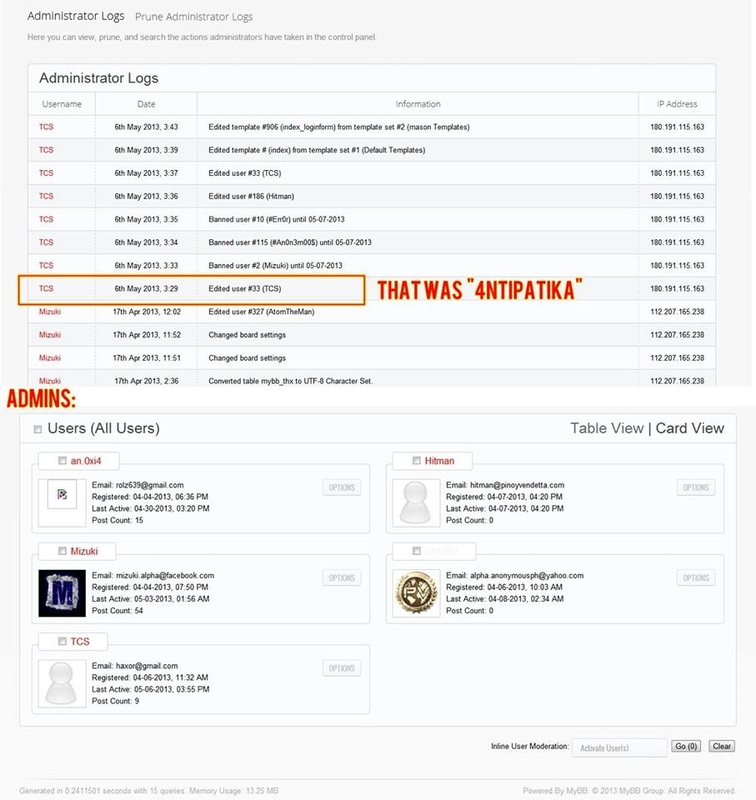 In a screenshot of administrator logs, Mizuki pointed “4nti/antipatika” did muddle the site. 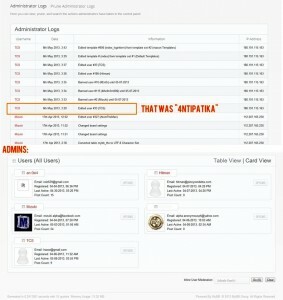 In another screenshot, Mizuki indicated that username TCS (shown above) is the Pinoy Vendetta founder. 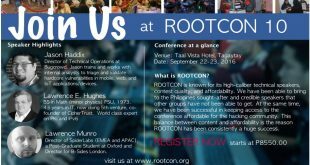 What should Pinoy Vendetta do about it? 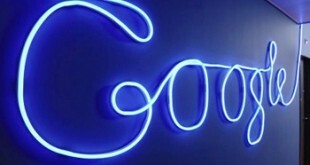 Will they chase 4nti? or they will just forget about it? Check the pinoy vendetta forum here. Next How to remove last name on Facebook?